Juventus boss, Maximilliano Allegri has named one club that would stop his side from winning the Champions League this season. Allegri said Barcelona could stop Juventus from winning the trophy this season. The Italian giants have been stopped twice by Real Madrid in recent times. Now that they have Cristiano Ronaldo in their squad, Juve have been tipped to go all the way this season, but Allegri fears Barca could be standing on their way. â€œThe Champions League? 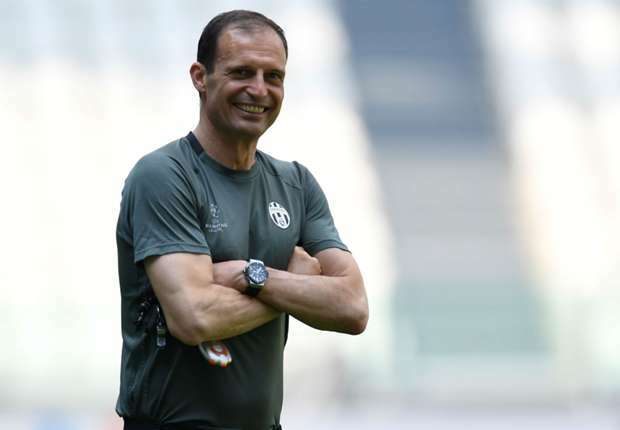 To improve on what weâ€™ve done so far thereâ€™s only one to do, win it,â€ Allegri told RMC Sport. â€œBut we need to be careful of Barcelona, theyâ€™re a strong contender and they can go deep.